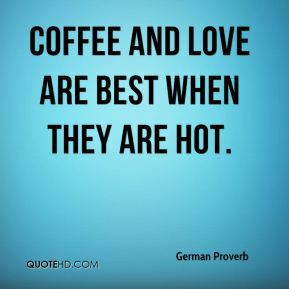 Coffee and love are best when they are hot. 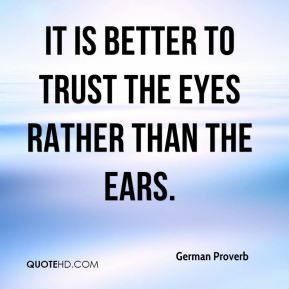 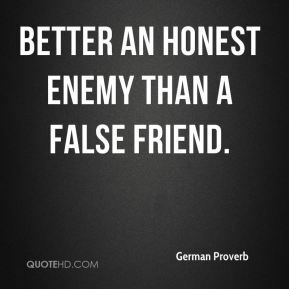 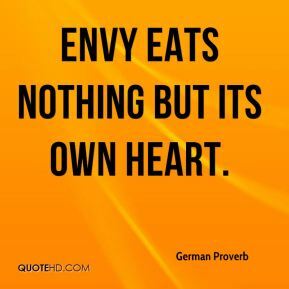 Better an honest enemy than a false friend. 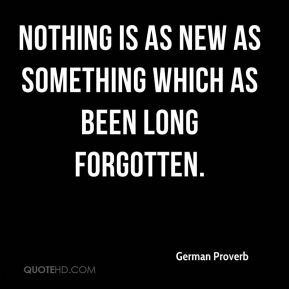 Nothing is as new as something which as been long forgotten. 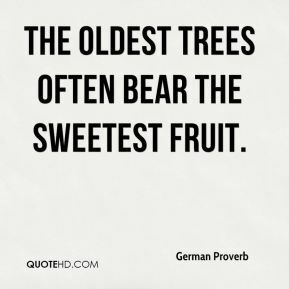 The oldest trees often bear the sweetest fruit. 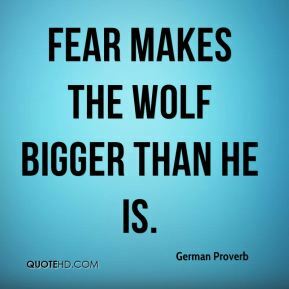 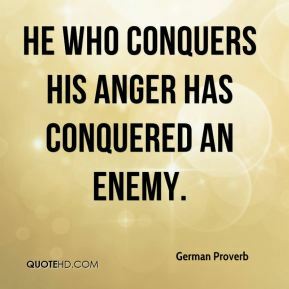 He who conquers his anger has conquered an enemy. 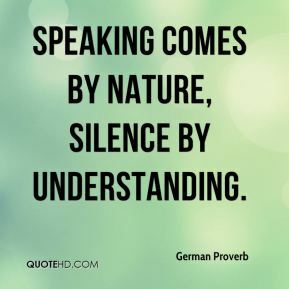 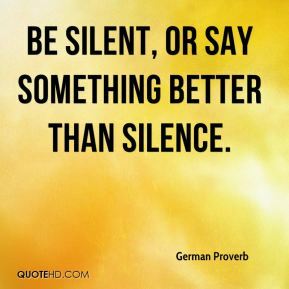 Speaking comes by nature, silence by understanding. 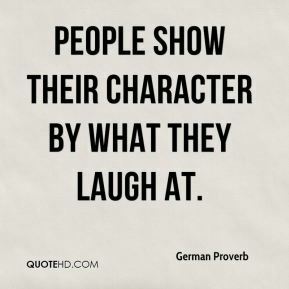 People show their character by what they laugh at. 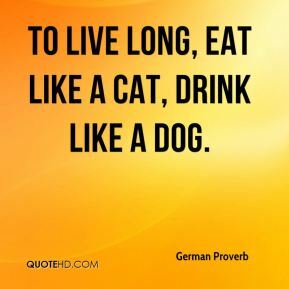 To live long, eat like a cat, drink like a dog. 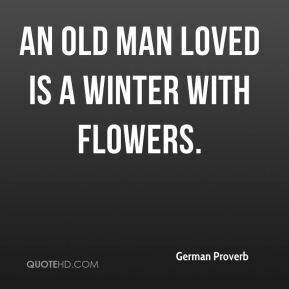 An old man loved is a winter with flowers. 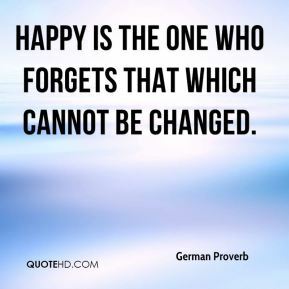 Happy is the one who forgets that which cannot be changed. 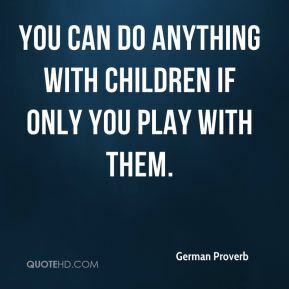 You can do anything with children if only you play with them. 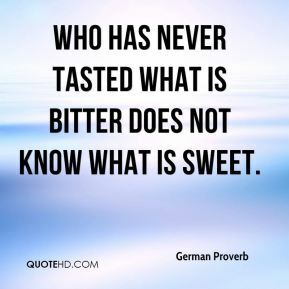 Who has never tasted what is bitter does not know what is sweet. 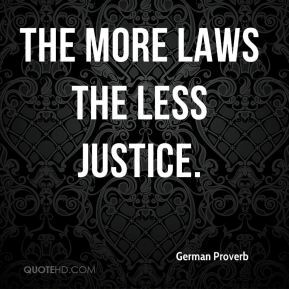 The more laws the less justice. 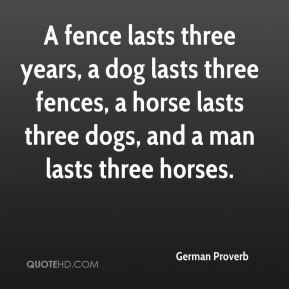 A fence lasts three years, a dog lasts three fences, a horse lasts three dogs, and a man lasts three horses. 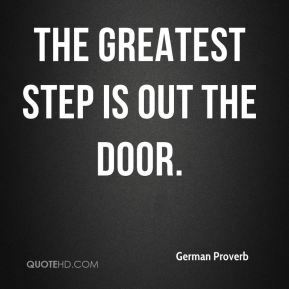 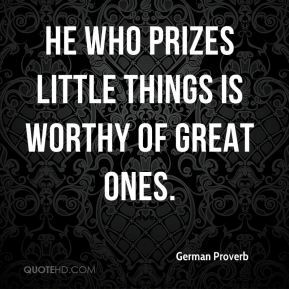 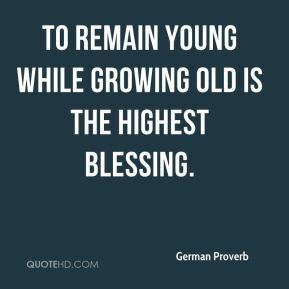 He who prizes little things is worthy of great ones. 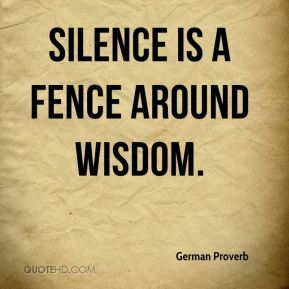 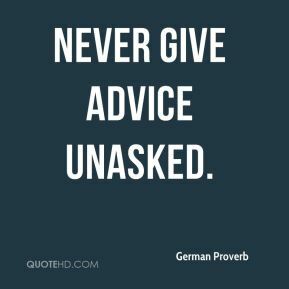 Silence is a fence around wisdom. 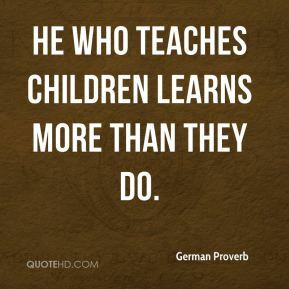 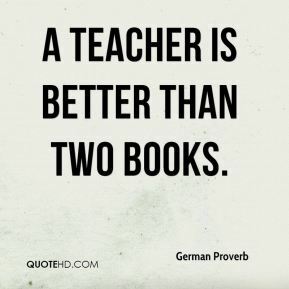 A teacher is better than two books.